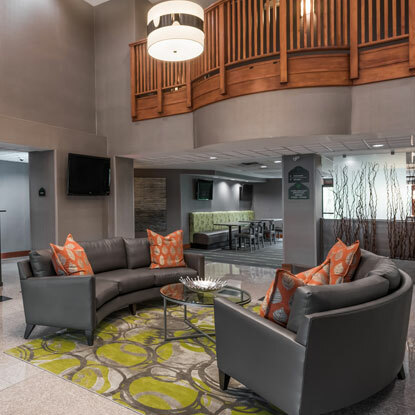 Located in Central Missouri off of I-70 near the University of Missouri and the Columbia Regional Airport, Wingate by Wyndham Columbia is a contemporary hotel surrounded by the best Columbia has to offer. 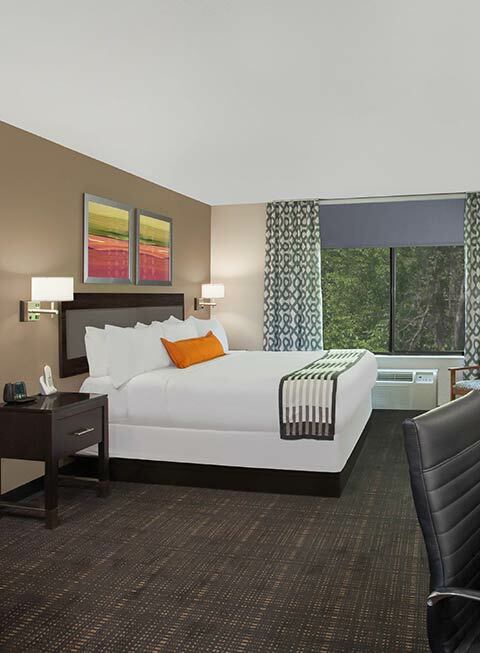 Our recently renovated hotel is close to dining, shopping, universities, state parks, major sporting events, and top hospitals. 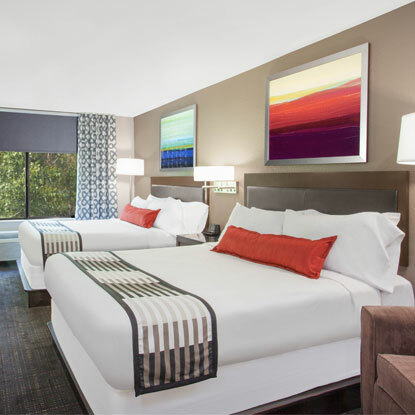 We invite you to experience our warm hospitality and relax in new, designer accommodations offering a complimentary hot breakfast each morning, free Wi-Fi, and thoughtful amenities like in-room refrigerators and microwaves, and Kohler tubs. Enjoy our indoor heated pool, fitness center, business center, and meeting rooms. 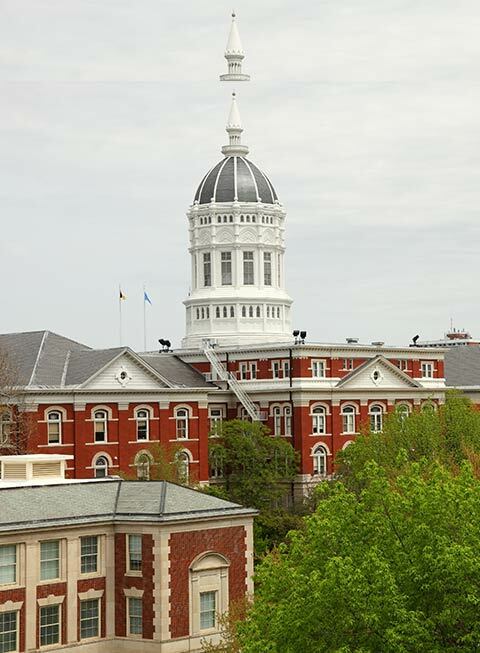 Whether you're in town for work or play, the Wingate is a top choice for hotels in Columbia, Missouri. 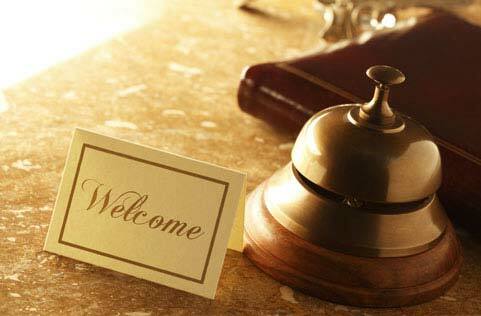 For the health, safety, and well-being of all our guests, our property is 100% nonsmoking, and we do not allow pets. 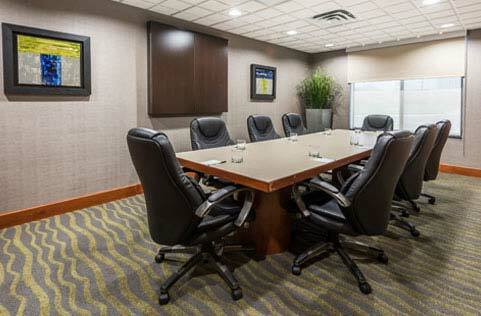 Book 15 rooms or more and use our conference room for a breakfast or lunch at no extra cost. See our menu and prices here or TGI Friday's menu here. 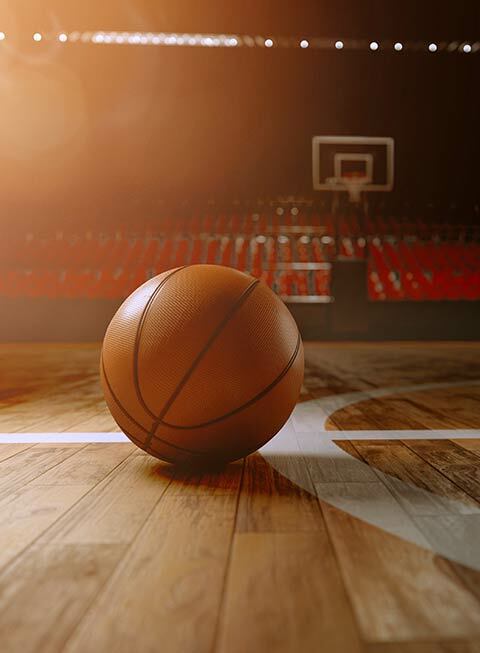 Make your team win with this package when you book 20 or more rooms and enjoy a breakfast in a private venue and the Boardroom for coach's meetings. Take advantage of a frequent-stay lodging rate when you stay for two or more nights and enjoy a discount on use of the hotel conference venue or boardroom. 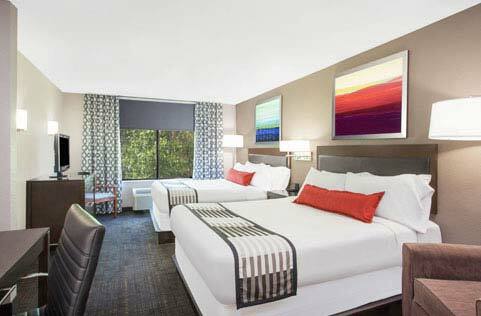 Stay in our recently renovated hotel with modern amenities and save up to 10% at the Wingate by Wyndham if you're a AAA member. Book today. 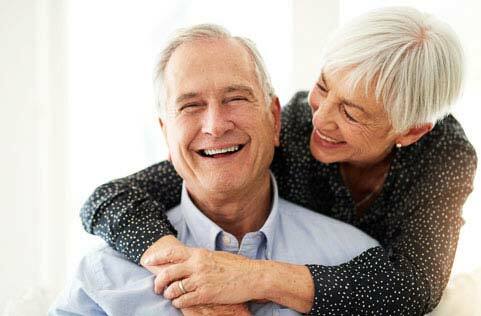 Enjoy up to 10% off our Best Available Rate at our hotel if you're an AARP member. 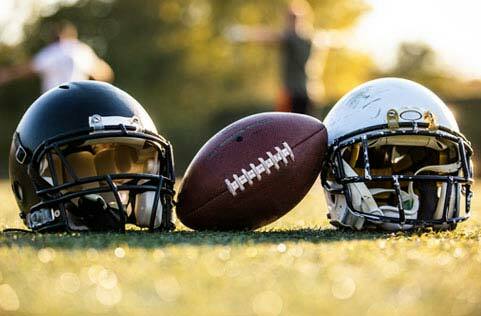 You'll need to provide proof of AARP membership at the time of check-in. Stay in a modern room or suite and save up to 10% off our Best Available Rate if you're 60 years and older. 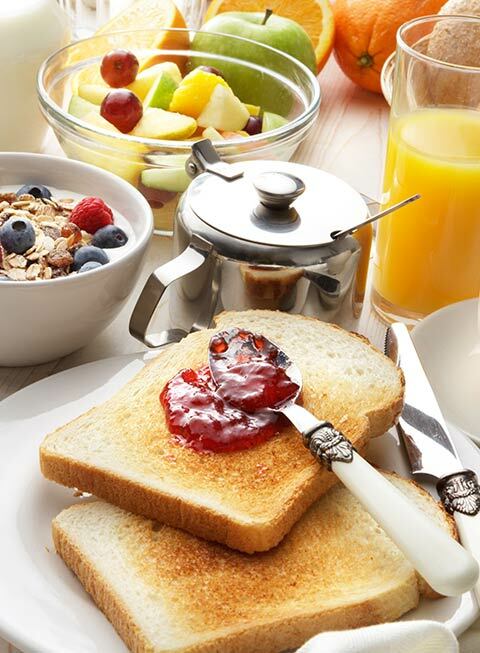 Enjoy a complimentary breakfast and free Wi-Fi. 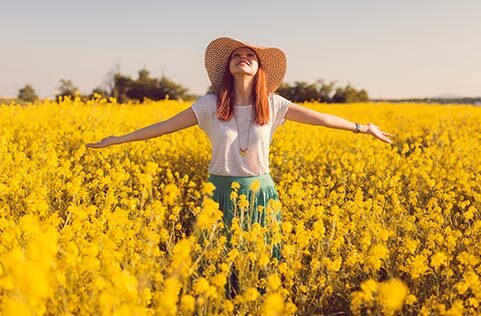 Take advantage of our spring special that lets you save 15% off your room rate when you stay with us Monday-Thursday in April and May. Close to the District Downtown and Mizzou Arena.